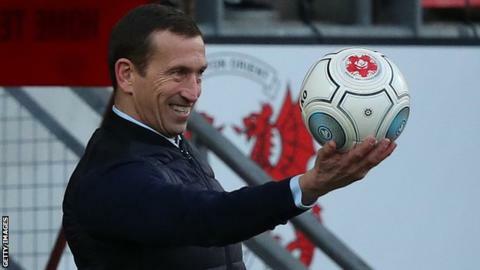 Leyton Orient manager Justin Edinburgh has signed a new two-and-a-half-year contract with the National League club. The 49-year-old, who took charge in November 2017, has guided the O's to the top of the table after 29 games of the league campaign. "Justin has demonstrated in the last 13 months what a great leader he is for Leyton Orient," chairman Nigel Travers told the club website. "I believe this will have a very positive impact on the club."